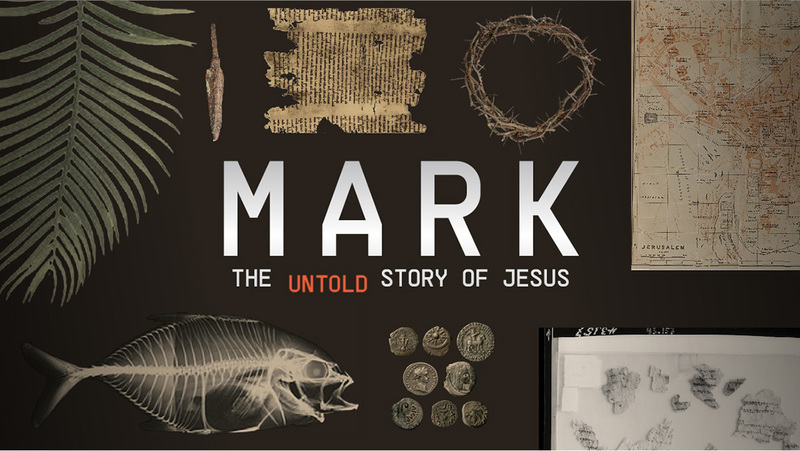 From Series: "Mark: The Untold Story Of Jesus"
More From "Mark: The Untold Story Of Jesus"
3 - Don’t Blink or You’ll Miss It! 2 - Where Do You Start The Jesus Story? Look for the mp3 download link for each message and feel free to listen offline. The videos can be downloaded from the North Coast Church Vimeo Channel. Need a CD or DVD? Sermons on CD or DVD can be ordered online individually or by series. Check out our sermon store. Searchable Sermons allows you to watch a sermon point-by-point with notesheet and references included.